Come and see our kids at Chatsworth Junior Baseball at 10 AM Nov. 12th to see our future Knapp Ranch All-Stars hard at work! 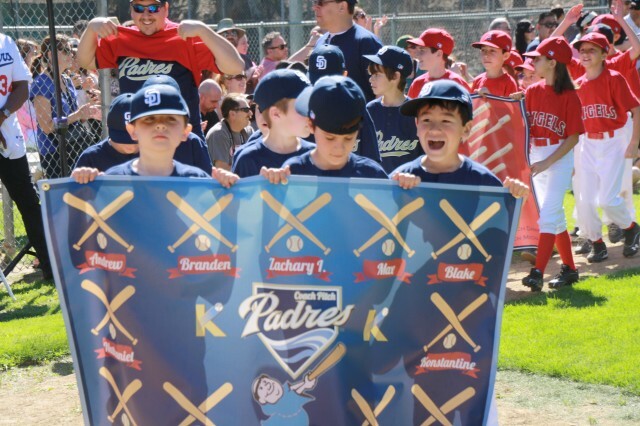 Knapp Ranch Spring Baseball Registration now OPEN! External links are provided for reference purposes. Knapp Ranch Baseball is not responsible for the content of external Internet sites.